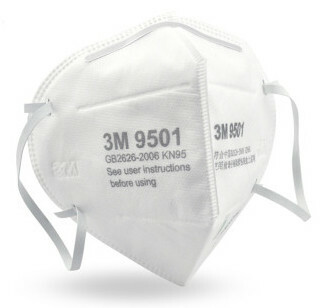 The most common and affordable mask are known that the 3M N95 masks (picture above is for the 3M 9501 model). 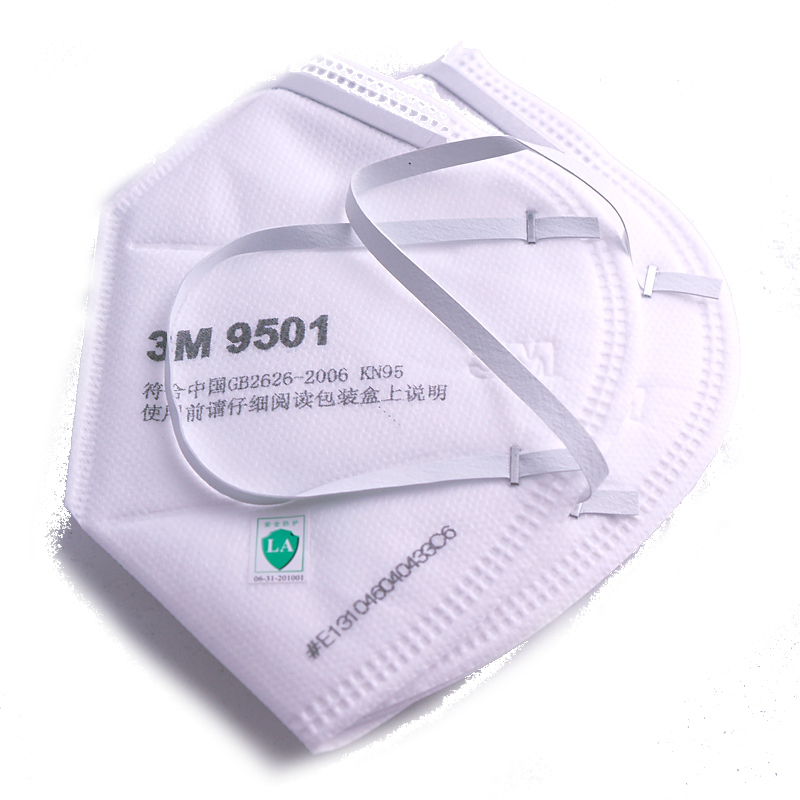 Despite beeing very affordable (5 to 6 RMB a piece), the 3M N95 are always among the top performing masks for Particulate Matter (i.e. PM2.5 Air Pollution). One of the great advantage for the 9501 model is to be foldable, so that you can always take one with you without it taking much space. 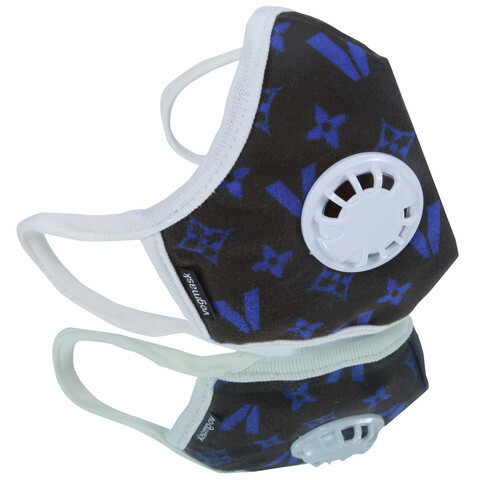 And if you forgot to take One, you can also get this mask from any convinience store in China (like 7-Eleven). 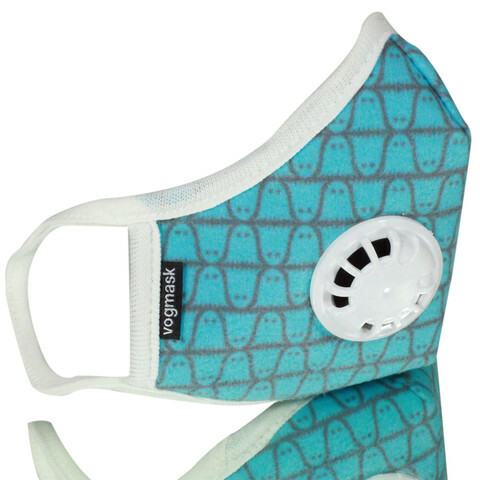 The "N95" label stands for the mask ability to filter out at least 95% of airborne particles larger than 0.3 microns (for reference, PM2.5 particules are 2.5 microns). 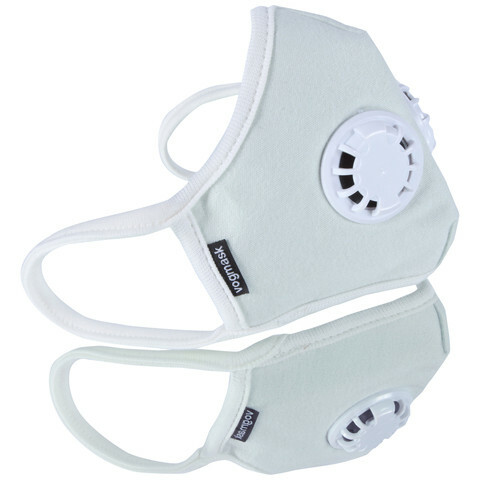 From all the test result, N95 is good enough for filtering most of the PM2.5 particules, but sensitive persons can consider using N99 version of those masks (N99 stands for filterig more the 99% of airborne particles). 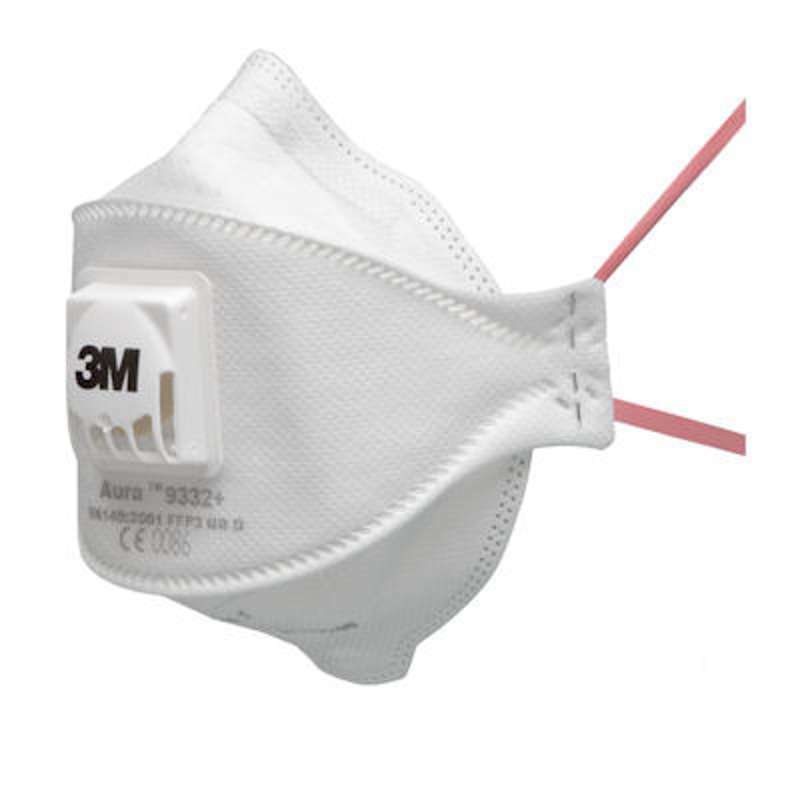 Note that a similar mask, with model number 9001 is also commonly available and corresponds to N90 filtration standard. 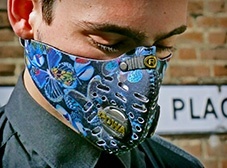 Note that to be really efficient, those masks should be used and worn properly to ensure a good "fit" with the face. You can refer to this page from Singapore goverment from a simple but good explanation on wearing N95 masks. 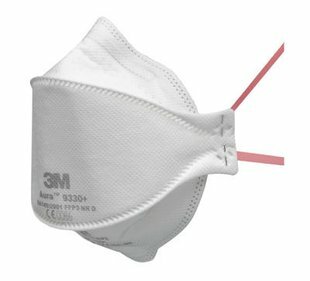 For those with a bit more budget and still interrested in the 3M masks, the Aura™ 93xx series is a very good option. The cost is a bit higher (33 RMB for 1 piece for the premimum 9332 model, while it is 29 RMB for 5 pcs for the previous 9501). 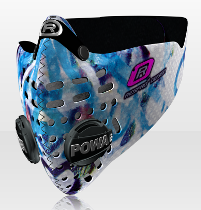 Half of the models (93x2) come with an exhaust valve (branded as Cool Flow™), which offers improved comfort, especially for those having difficulty to breath comfortably while wearing the masks. 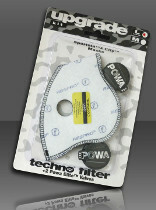 There are also 3 levels of filtration performance (FFP1, FFP2 and FFP3). The N95 standard is almost similar to FFP2 and the N99 to FFP3 ( see wikipedia for the full explanation). 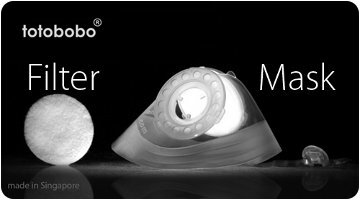 Totobobo™ is a professional Singapore company manufacturing their own masks since 2003. There design and concept is really unique, making it very useful for those on the move. 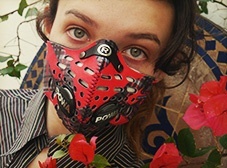 The Respro® Masks have been on the market for many years, and are especially suitable in the "urban sports environment", i.e. when biking in the city and having to get through heavy traffic where cars are the source of pollution (especially those diesel cars...). 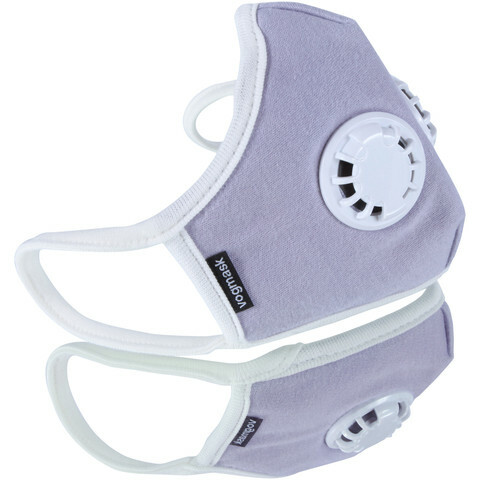 The mask come with two valves for an easier breathing, as well as with replacable filters. The filter life span is said to be 69 hours, so assuming that you bike 1 hour every day, that's 3 month use for one filter - not so bad. The mask itself is made of Neoprene, which has the advantage of being resiliently stretchable, as well as beeing adaptable to varying facial features, thus ensuring a good sealing around the face - and therefore a good "fit". 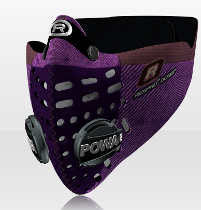 Last, but not the least, Vogmask™ is a trendy mask. 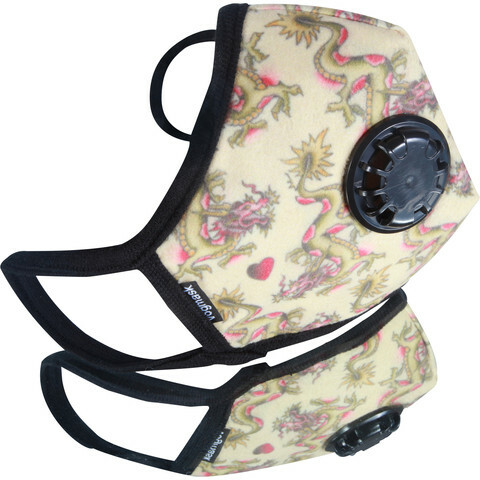 From a filtration point of view, it uses microfiber filtration fabric to provide an N99 rating. 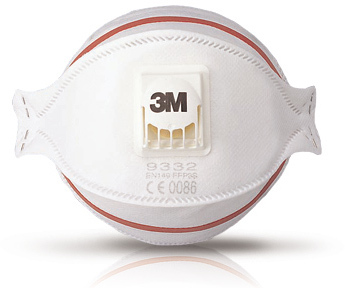 Half of the models come with a valve, similar to the 3M Cool Flow, for improved comfort. 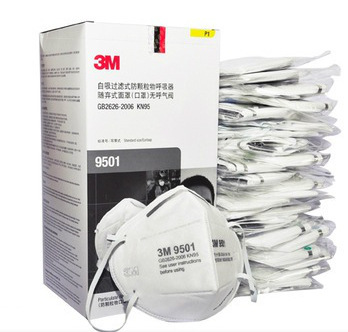 For more information about other masks and test result, you can refer to the Doctor Richard Saint Cyr's blog: my health beijing. myhealthbeijing.com.